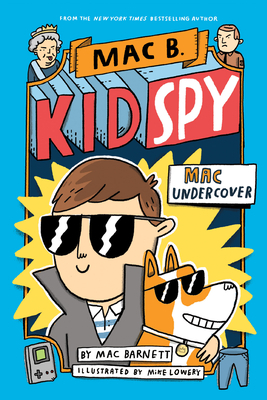 Kid Spy is a hilarious book about Mac B., who becomes a secret agent for the Queen of England. She needs him to help get back her Coronation Spoon, which she thinks the King of France stole. The author says it's non-fiction, and it sounds like a real spy mission. Trust the author and enjoy the story. I recommend this book to kids who like funny mysteries and books by Jeff Kinney.